How catastrophic was the wrath of nature! The earth trembled and shook violently. Such a massive earthquake! Such a terrible earthquake! Such a destructive earthquake! Such a devastating earthquake! It seemed as if the whole region has been affected by the frenzied dance of death. The breast of the earth was torn open and developed wide cracks in it. As a result, cracks were also produced in the walls of houses. Small huts as well as big buildings began to shake uncontrollably. Many of them collapsed like castles of sand, like houses of cards. Those who were outside by chance or had left their homes earlier survived. But the remaining thousands of people fell victim to this cruel misfortune. Many were killed, many were crippled, many were injured. A great disaster had befallen the people leaving them sorely distressed. The sound of crying, the sound of weeping, the sound of lamentation, the sound of wailing could be heard all around. Wherever one looked, there was ruin and desolation. Such great devastation was wrought within just a few minutes. It was a heart-rending sight, a terrifying spectacle of death and destruction. A beloved husband was buried in the ground. A loved child was buried forever. A mother had died, leaving her weeping child behind. A father had departed leaving his loved ones without protection. The only child of a family had died, extinguishing the family line. The support of elderly parents was snatched away. Life was shrouded by darkness. The cries of those wounded and trapped beneath the rubble of the fallen buildings were heart-rending. What was the condition of those trapped beneath the rubble? Were they alive or dead or near death? This great disaster took place so swiftly that it was not possible for anyone to help others. At some places, whole villages were buried; whole localities were destroyed. Who was left to save others, to help others, to console others, to comfort others? The entire family as well as the shops and godowns of a wealthy person were completely wiped out. He was the only one to survive-weak and helpless. A poor person who lived in a hut with his family and eked his livelihood by running a small tea-shop in front of his hut had also lost everything. He was also the only one to survive-weak and helpless. Rich or poor, nature did not spare anyone. Hindu or Muslim, Buddhist or Jain, all of them fell victim to this earthquake. This catastrophe affected all of them equally. Thousands were suddenly rendered homeless and destitute. There was no food, no water, no clothes, no bedding, no shelter, and no protection. The groans from their battered hearts, the painful sighs from their distressed minds were unbearable. There was no limit to their suffering; it was so intense that it was beyond imagination. Many people from India and other countries as well as organisations and governments came forward to help them as much as possible. Food, water, tents, blankets, medicines and other material began to arrive there. Though this was very little in comparison to the amount needed, at least the relief work had started. The Buddha said that kālika dāna (timely aid) is most beneficial, most meritorious. If whatever is essential to save someone's life is given immediately, that is called kālika dāna. The people affected by this natural calamity are in dire need of this kind of assistance. Such aid should definitely be given. But this material aid only is not sufficient. The wounds of the body will heal but what about the deep wounds on the mind? One whose house has been buried in the ground can build a new house but what about the one whose mind is mired in a bottomless pit of despair? There used to be an invaluable technique in ancient India for this purpose that fortunately has again arisen in this country. 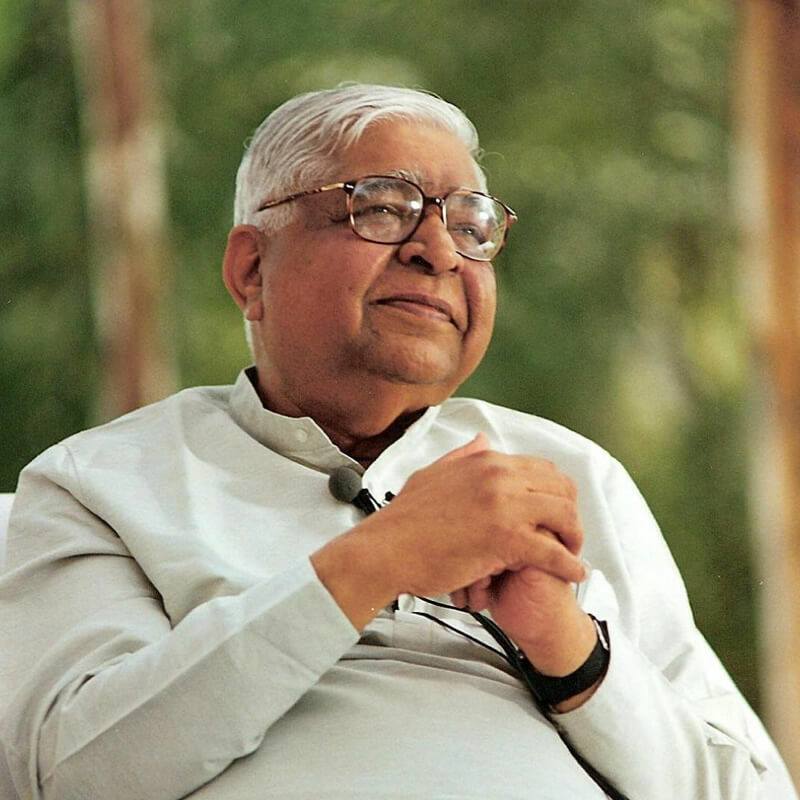 The Buddha said that the dhammadāna (of Vipassana) is the greatest of all gifts. But he also said that it is necessary to give kālika dāna first. "Did you have food yesterday?" "Oh, he has been hungry for two days! First, give him food. Only then, I will teach him Dhamma." Therefore, even though the dāna of Dhamma is supreme, it is extremely important to give kālika dāna first. After the people get relief by thiskālika dāna, they should be given the gift of spiritual peace and happiness. The greatest destruction by this cataclysmic earthquake was caused in Kutch, Kathiawad and Ahmedabad. There are Vipassana meditation centres already at these three places: Dhamma Sindhu at Bada near Bhuj, Dhamma Koṭa at Rajkot, and Dhamma Pīṭha near Ahmedabad. People join ten-day courses at these centres to strengthen and purify their minds and gain much benefit. It is good that many Vipassana meditators have already undertaken the meritorious work of giving kālika dāna, individually and in groups. Now continuous courses will be organised at these three meditation centres as soon as possible so that those who have been afflicted by the earthquake can join these courses in large numbers and gain mental strength to rebuild their lives. So far, about 100 to 150 people have been taking part in these courses here because there were facilities only for this number. But now, with the use of tents, courses for 500 to 1000 meditators will be organised here so that the quake-afflicted can gain relief from their mental trauma. Vipassana works as a healing balm on the wounds of the mind; it does the work of healing broken hearts. 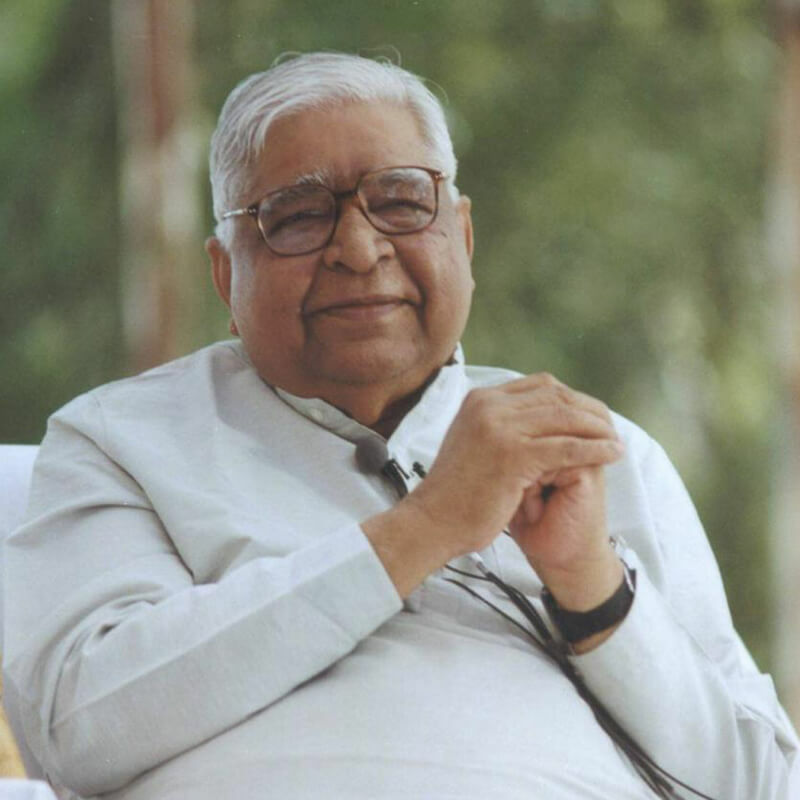 In such great adversity, the practice of Vipassana enables one to live an equanimous life. The unbalanced mind becomes balanced; the agitated mind becomes calm; the suffering mind becomes free from suffering. This has been confirmed by the experience of thousands of Vipassana meditators. Just now, I have received a message that a meditator, Meena Asher, from Kutch passed away peacefully and equanimously in this earthquake. She had done her first Vipassana course in 1978 and had been meditating regularly for the past twenty-three years. She benefited greatly from it and inspired her brothers, sisters and other members of her family to take part in Vipassana courses. Today, five of them are serving as assistant teachers of Vipassana and conducting courses at various places. Like everyone else, this Dhamma daughter also had to face many ups and downs in her life. Because of her practice of Vipassana, she always maintained the balance of her mind. She lived an exemplary life: accepting all situations with composure without ever complaining about anyone. Her life was exemplary. When the earthquake struck at 8:50 a.m. on 26th January 2001, she was working in the kitchen and was trapped under the rubble of the collapsed building. The bones of her neck and back were broken. The others-her only daughter and her elder sister-in-law with her son and daughter-were also crushed near her and passed away. We cannot imagine the mental state of a woman trapped under the debris of stone and brick, who is alive but cannot make the slightest movement. How must she have passed each moment! One cannot imagine how painful each moment must have been waiting and hoping that someone would remove the pile of rubble or at least hoping to hear someone's voice or to see a ray of light from outside. She was trapped under the rubble in this unbearable condition not merely for one or two hours but for ten hours. She was finally rescued from the rubble at about 7:00 p.m. that day. People saw that there was not the slightest sign of agitation on her face. The pain in her back and neck must certainly have been unbearable. But, let alone crying or lamenting, she did not even sigh in pain. Nor did she have any tears in her eyes. She was lying peacefully with her head on the lap of her nephew, who had survived because he had been outside at the time of the earthquake. It was not that she was unconscious; she was fully conscious. She asked for water to drink. But there was no sign of misery on her face or in her voice. Lying in this condition and practicing Vipassana, she passed away peacefully after an hour and a quarter. Truly, she had learned the art of dying. She used to say repeatedly that Vipassana had taught her the art of living. The technique that taught her the art of living happily and equanimously in every situation had also taught her the art of dying peacefully even in the presence of excruciating pain. In the present history of Vipassana, there have been many meditators who have peacefully embraced a painful death in this way. Among them, there have been some who refused to take narcotic painkillers even while suffering from the extreme agony of the terminal stage of cancer, choosing instead to observe the pain dispassionately, and passed away peacefully. This meditator also has left an ideal example of an inspiring Dhamma death. 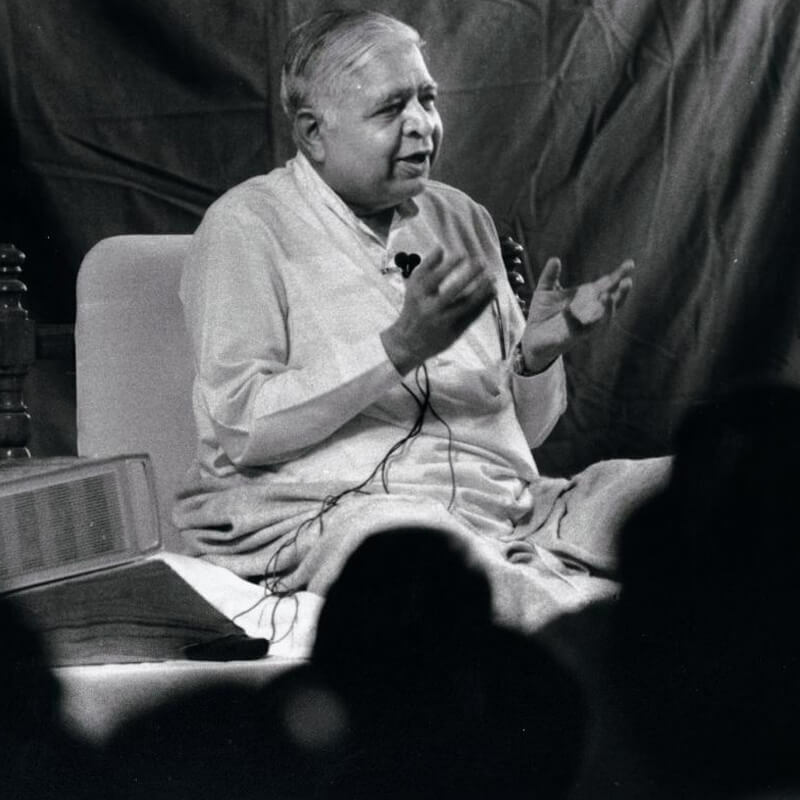 The technique of Vipassana teaches one to live a life of peace and harmony even in the face of the greatest adversity. May it benefit all those affected by the earthquake. May their broken hearts be healed. May they get the strength to start their lives anew. May they become peaceful! May they become contented! If you want to change society, you have to change the individual. …If a whole jungle has withered away and you want to see it green again, each individual tree has to become green. Each tree must be watered properly at its root. When each individual tree becomes healthy, the entire jungle will become healthy. If individuals become healthy, society becomes healthy. Vipassana is doing its own job. It may take time; that can't be helped. But the results are coming and I am quite hopeful that it will change society.